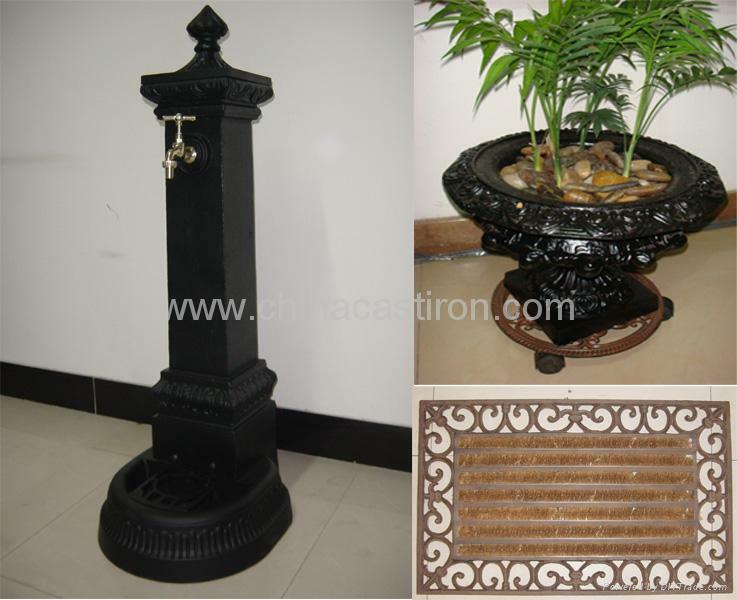 We always manufacture and export products of cast iron, aluminum, lead, copper and so on for many years, and have professional manufacture. 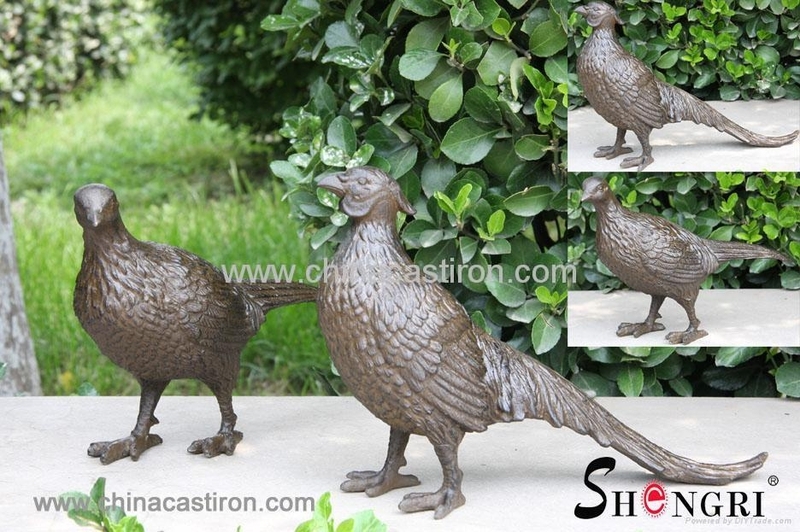 Our series of products include: garden & home decoration,water ornament , outdoor furnitures, stoves and fireplaces, crafts, statues, and etc..
We own advanced equipments, delicate skills and high quality's products, large quantities of products are exported to Europe, America, Australia and other markets. We are well convinced, at the same time, we sincerely hope that we will establish and develop direct trade relationship with your company in the future. We have passed the ISO9001:2000 on 30th January 2008. 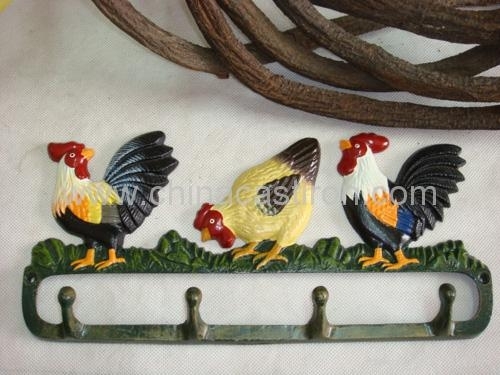 Cast Iron decoration is more and more popular in world market. 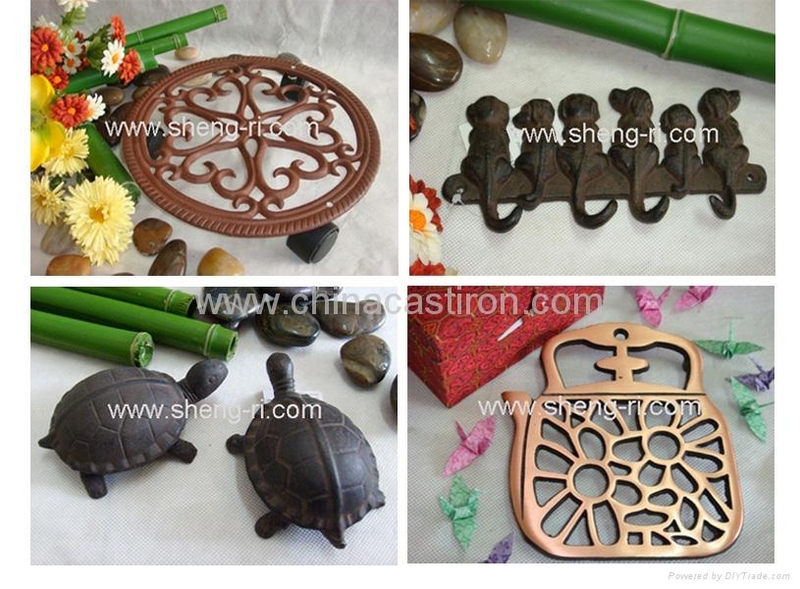 To meet the customer's need,we make many different kinds of cast iron decoration. We can also make the small animal or other things according to your demand. 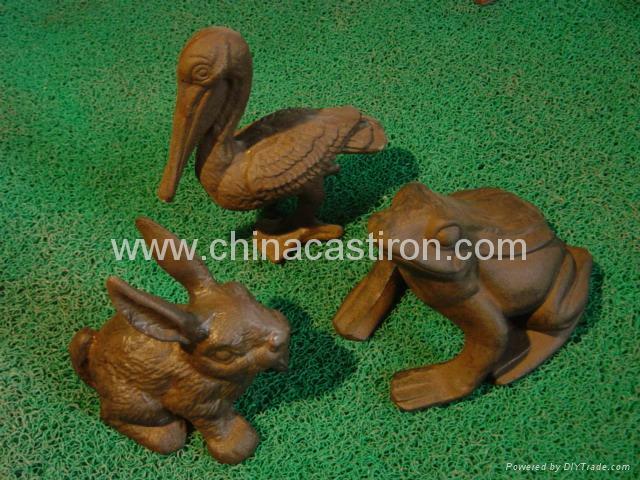 We devote ourselves to becoming a reliable supplier in China for importers and wholesalers all over the world. We warmly welcome your visit. Please contact us for business discussions at your convenience. 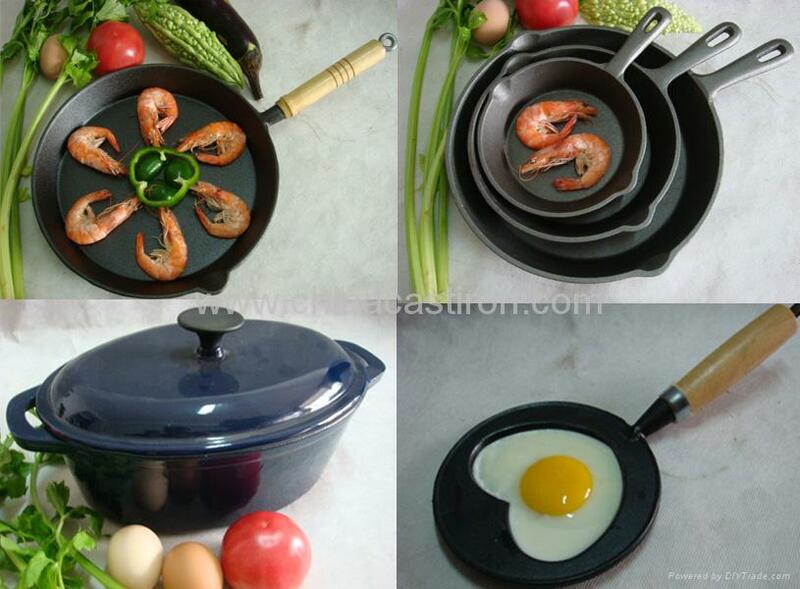 When you see these products, you will feel they are very beautiful. Yes, it not only beautiful but also a very good sales market. 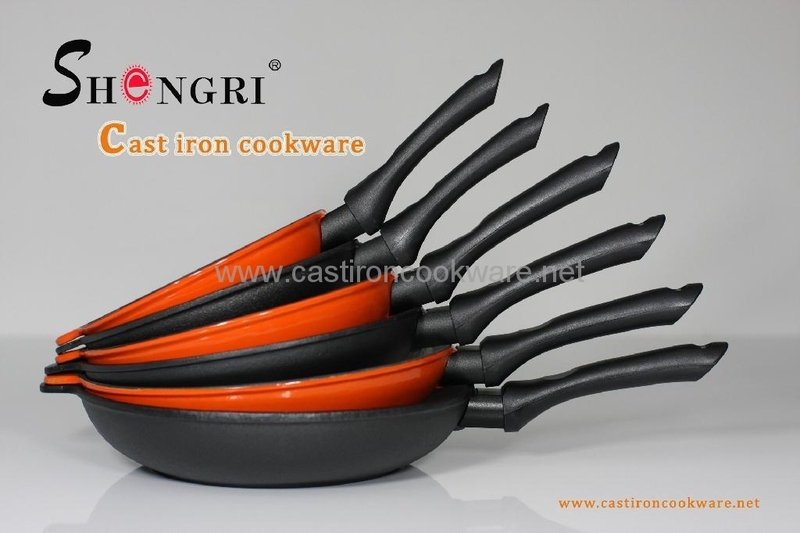 Because we focus on new product design and development; professional design and development team, according to the international trend of cast iron with the direction of market demand, according to the visual aesthetic design, constantly create new products to perfect. Meanwhile some of the new products’ property rights have been protected by law and they also get the appearance patents, which making our customers and we reduce the malignant Competition risks. In recent years unstable circumstances of metal prices, we use new technology to explore new ideas and continue to guide the development of new products to customer satisfaction, if you want to be our regional sales agents or get new product development programme, Please contact us in time, we are very happy to work with you a win-win market! 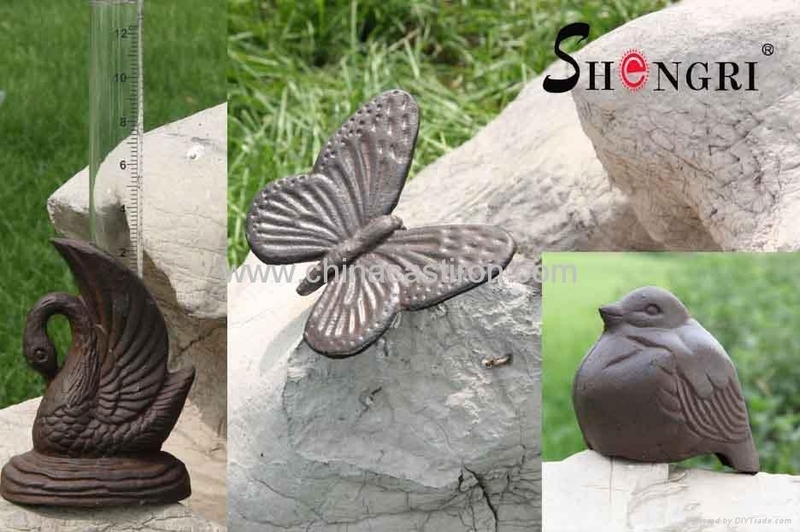 These stone sculptures in the style of antiquity are perfectly carved by our sculpture artist's, who make the centuries-old theory and union modern science conjoint. 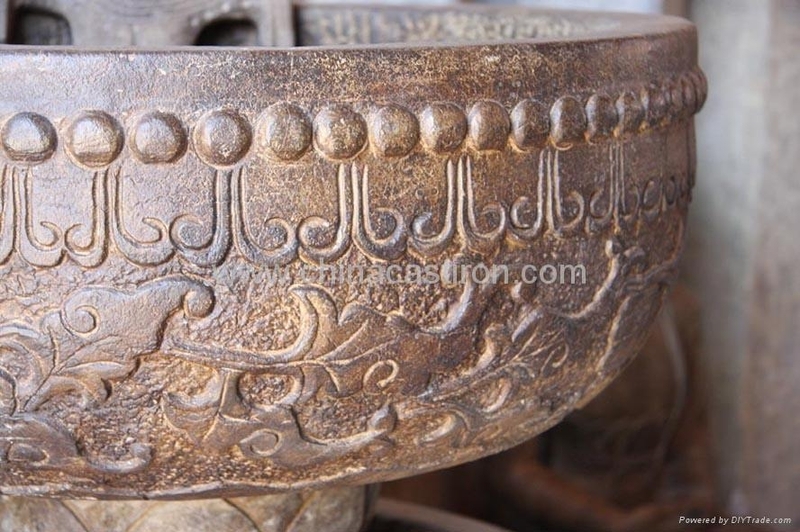 The products unfold the real ancient surface completely, and show different cultural implication. 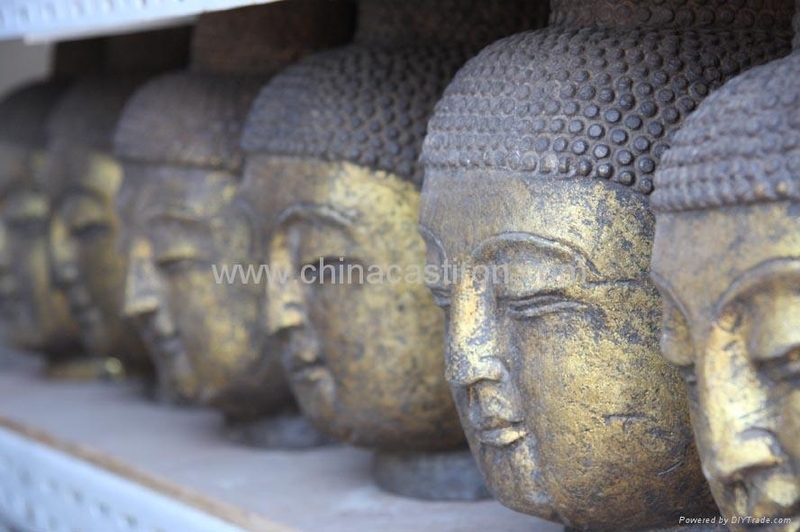 We know that the cultural relic stone carving has uniqueness, in order to satisfy the different local museum request, we also make some imitation for some well-known museums to visit for the tourist. 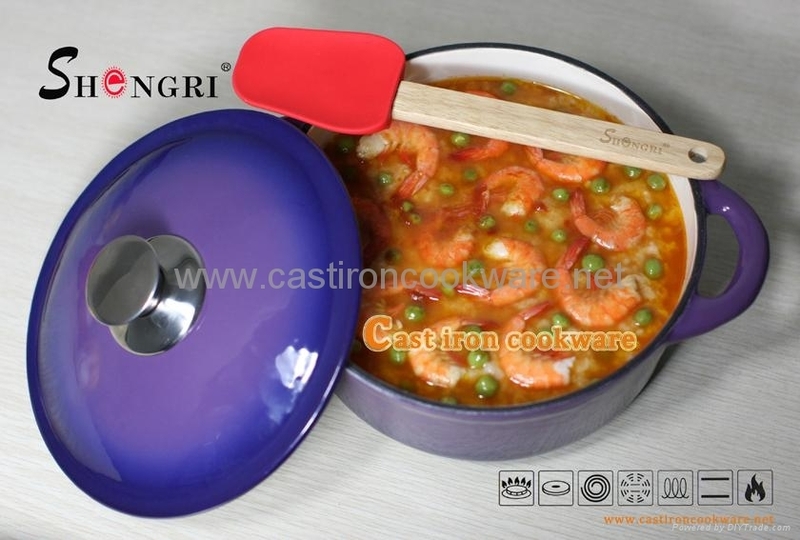 This is a authorization to our process technology, welcome to contact with us if you need. 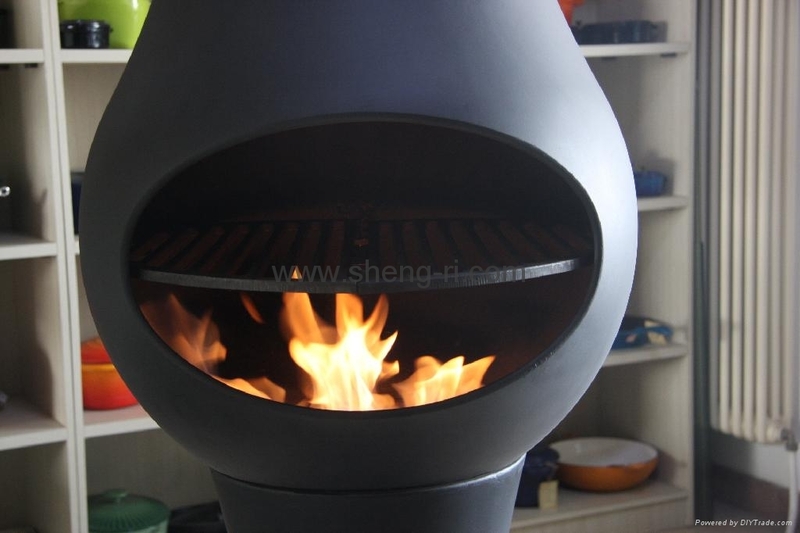 These BBQ are designed and manufactured by our company. They come from the inspiration of our designer. 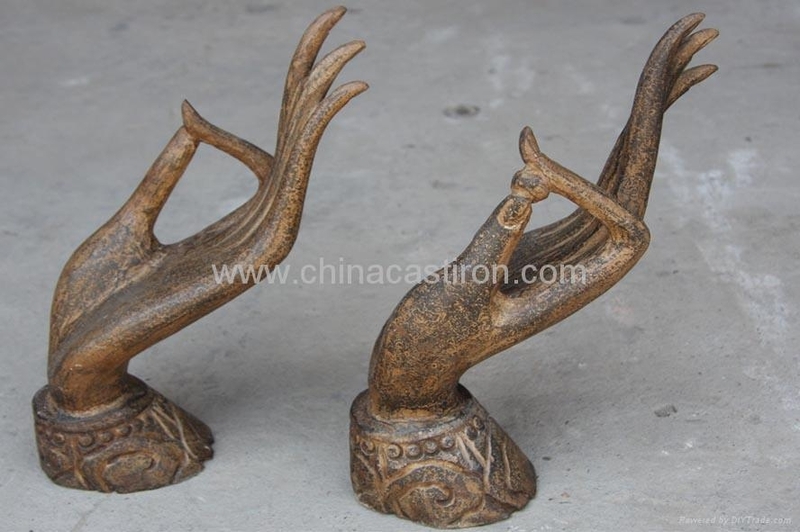 They are antique designed with patent, nice product quality. 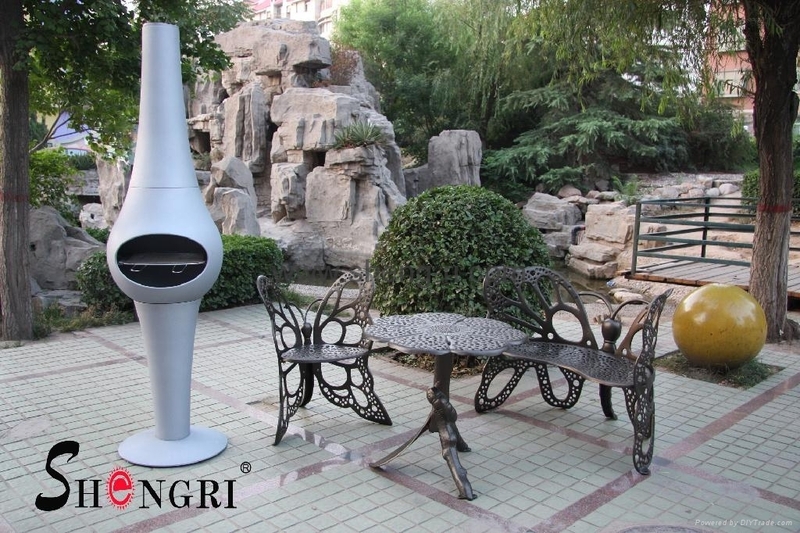 Choosing these BBQ will make your home& garden more attractive， meanwhile make your position of status sublimate. You can always share the enjoyment brought by the BBQ with your friends and families.